Offering quality and durable solutions in public use areas, the compact laminate systems are now the indispensable part of public WC areas! 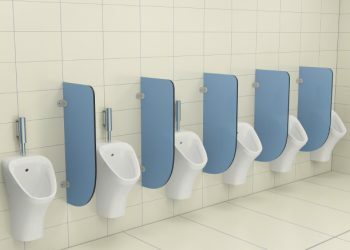 Standing out with anti-bacterial features, practical assembly and solutions with affordable prices, urinal stalls with compact laminate are now of a higher quality. 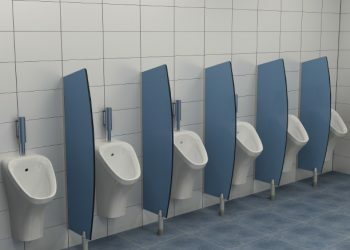 Our urinal stalls with double surface decoration have a thickness of 12 mm and are fire-retardant. 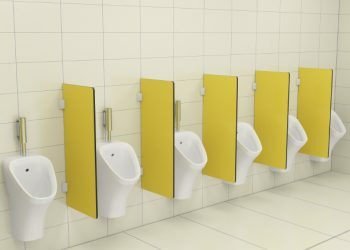 You can find our urinal panel models on our page. 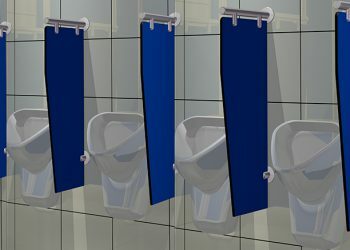 Just click on our urinal panels to get more detailed information! To access our rich color chart, Click Here!